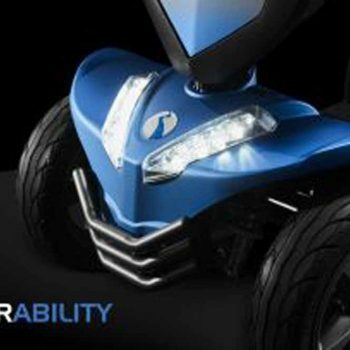 If you struggle to get around the shops, or always find yourself at the back of a crowd, then an electric scooter could be the perfect solution. 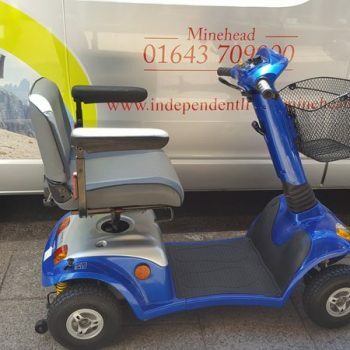 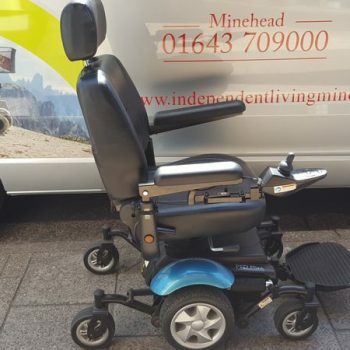 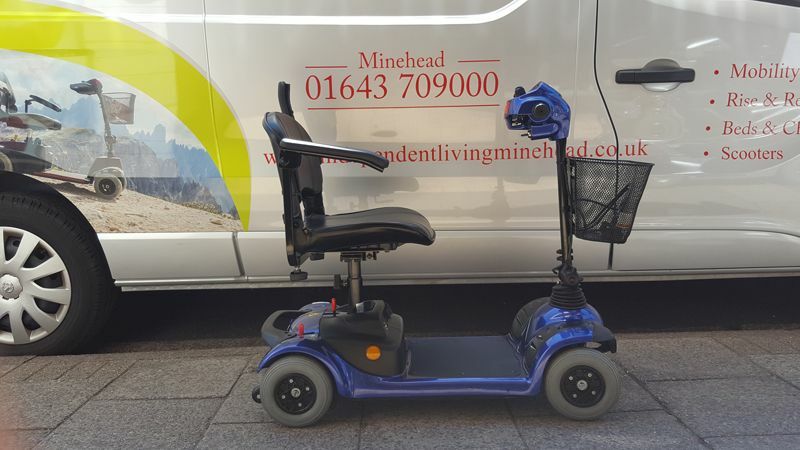 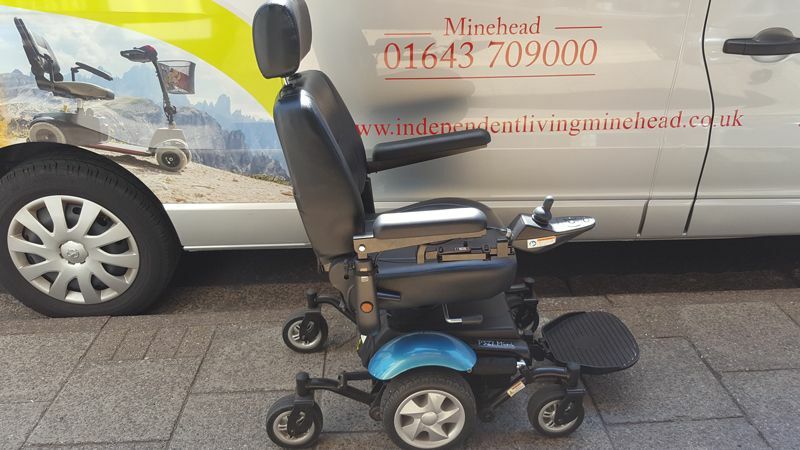 Based in Minehead, Somerset, a scooter or other mobility aid is waiting for you. 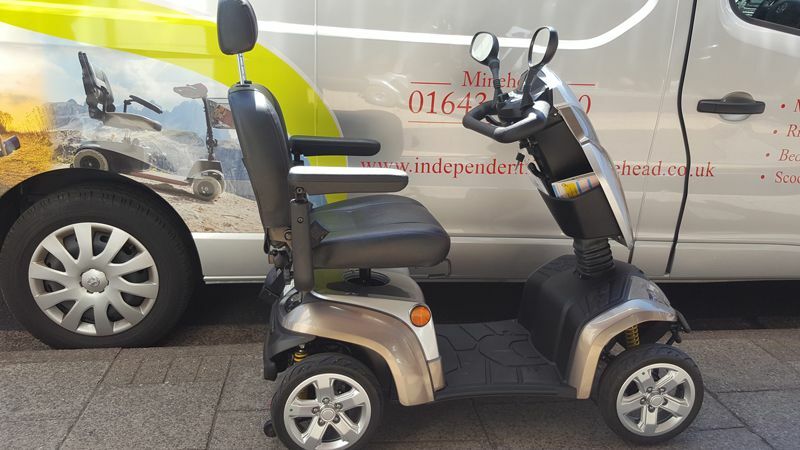 Independent Living has a passion for outstanding customer service, and this starts by giving you the best products at an affordable price. 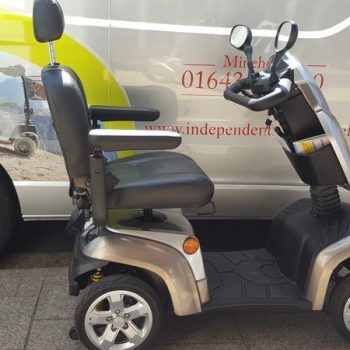 Our friendly & fully qualified staff are always happy to help! 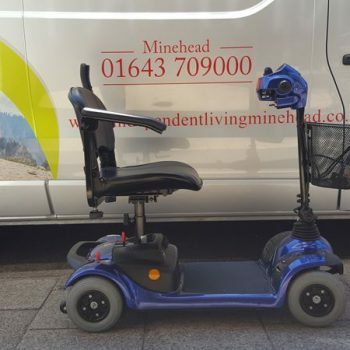 At every stage of life, we need to keep moving. 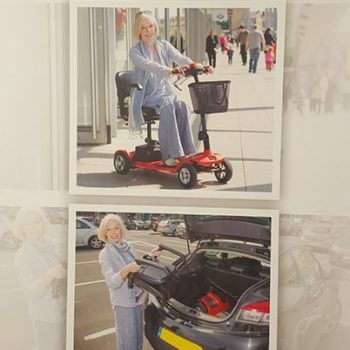 Whether that’s on your own two feet, or on one of our scooters, getting out and about is vital for vitality, liberty, and dignity. 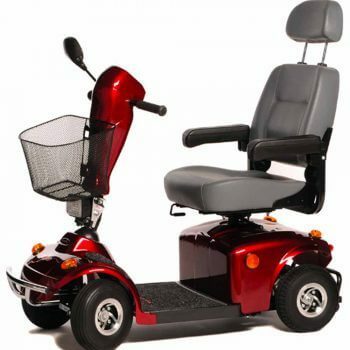 We do everything possible to keep you active, mobile, and independent. 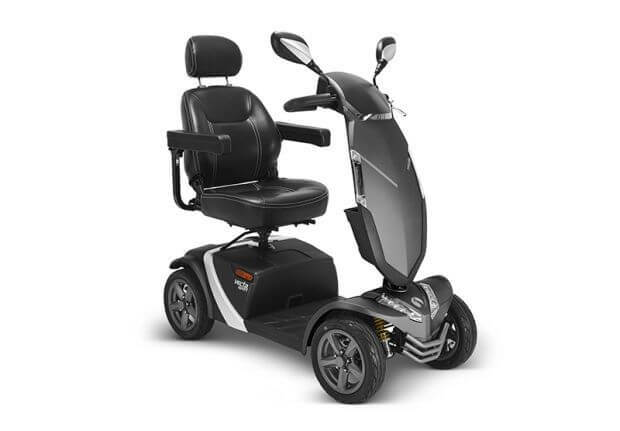 The scooter is ideal for all sorts of escapades, including city explorations and walks in the countryside. 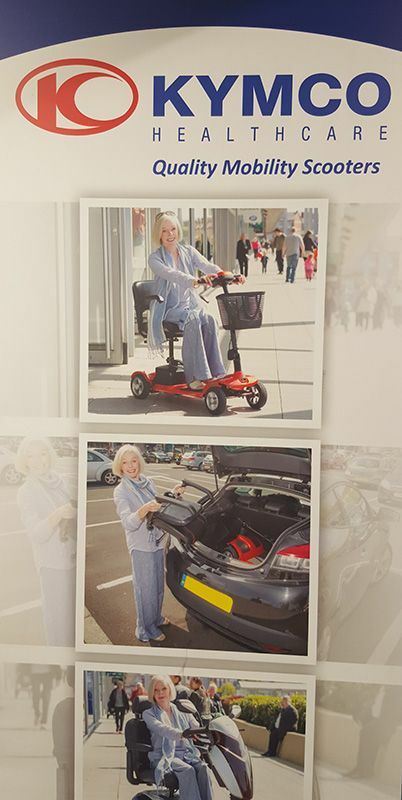 Car transportable and folding scooters are a great option as you are able to store them in the car when going further afield. The features and portability make them much more preferable than a wheelchair or traditional walking aid. 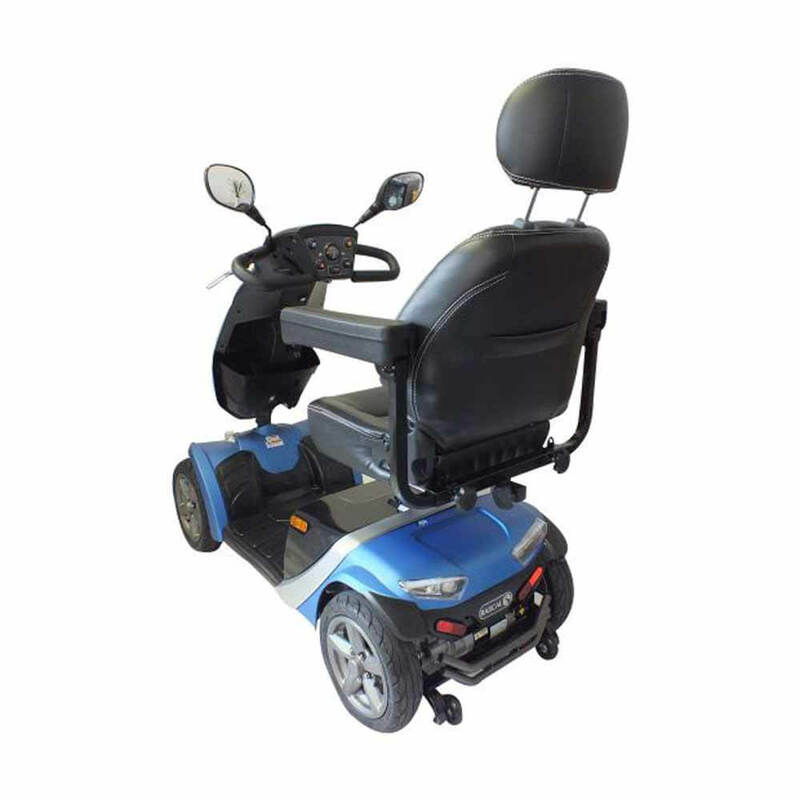 A mobility scooter, rather than a powered wheelchair, is the best choice for those able to travel relatively independently, get on and off the scooter without assistance, and use a bicycle style steering column. 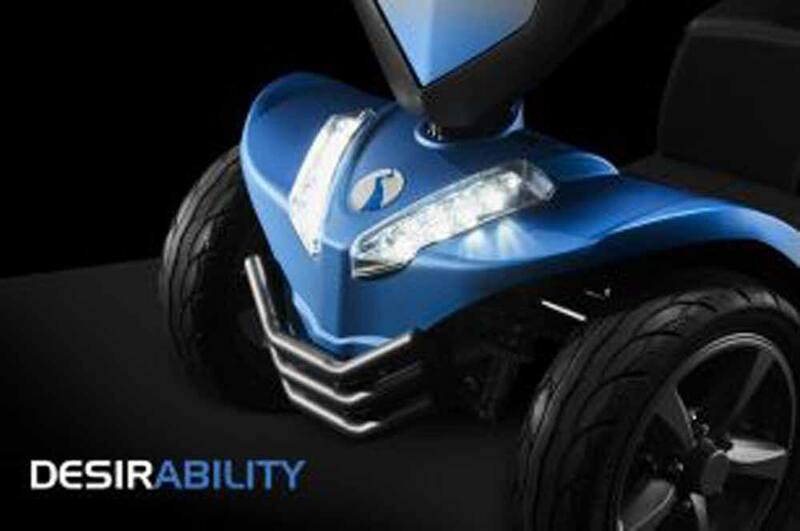 We’ve sorted our scooter range into three categories – small, medium, and large. 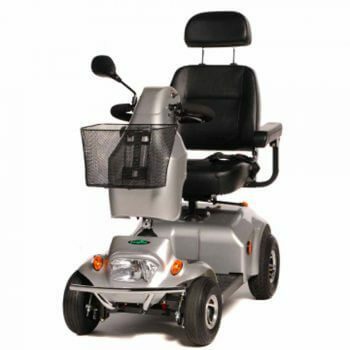 This is to ensure that you choose the right product for your needs and lifestyle. for more information on our mobility scooters and stair lifts. 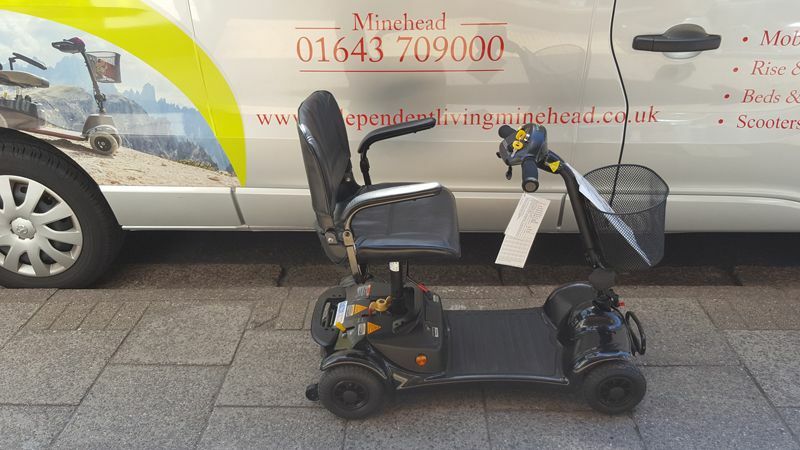 Class 2 products are only for use on the pavement and have a maximum speed of 4mph. 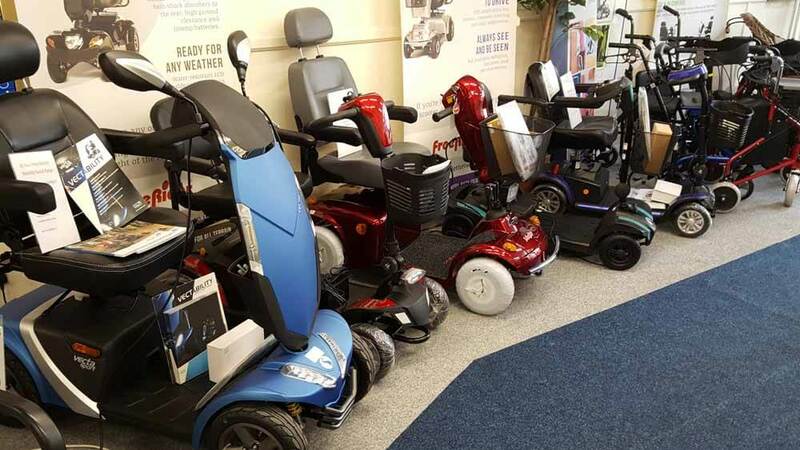 Class 3 products must be registered with the DVLA and require road tax, which is provided by DVLA for free. 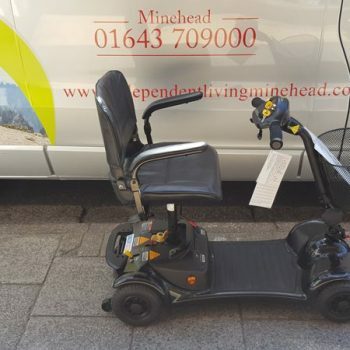 They’re allowed to travel up to 8mph on roads, but must only be driven at 4mph on pavements. 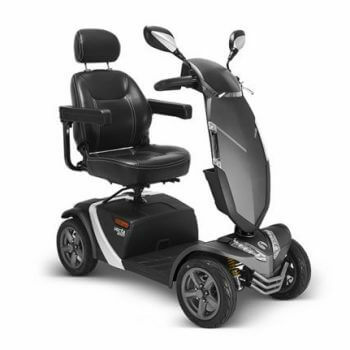 All new scooters have either a year or two year manufactures warranty (dependant on manufacturer). 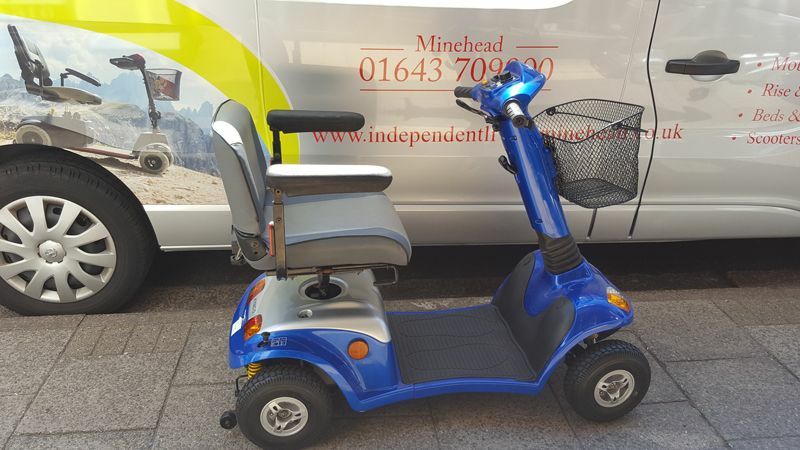 All our pre owned scooters are fully serviced and offered with a minimum of a three month warranty. 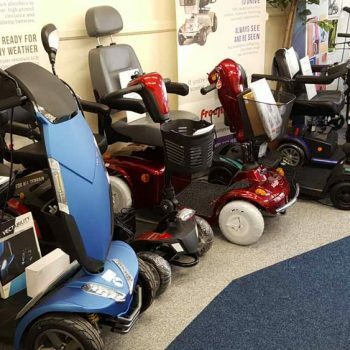 We always have a good slection of second hand scooters in stock to suit all budgets & requirements. 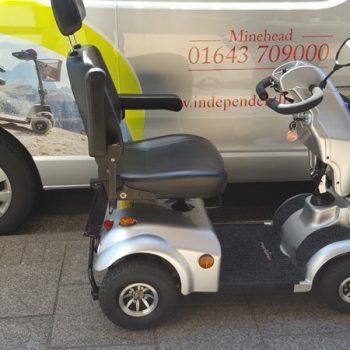 Do you struggle to load and unload your mobility scooter into the boot of your vehicle? 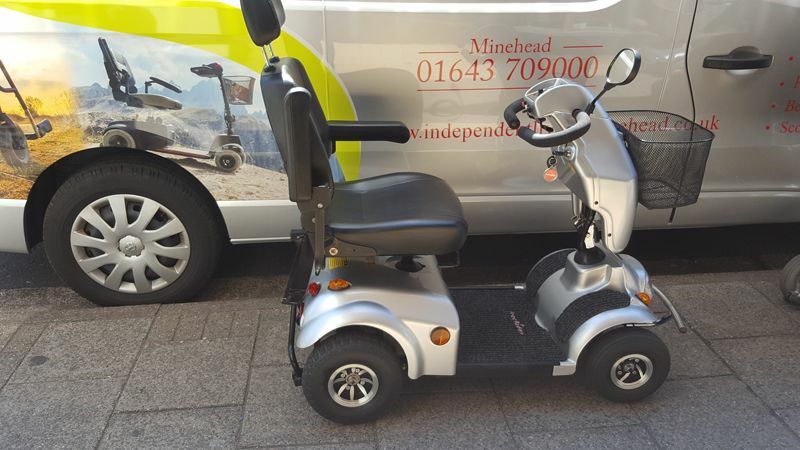 Call our technicians for more information on our electric scooters and mobility aids, in Minehead, Somerset.